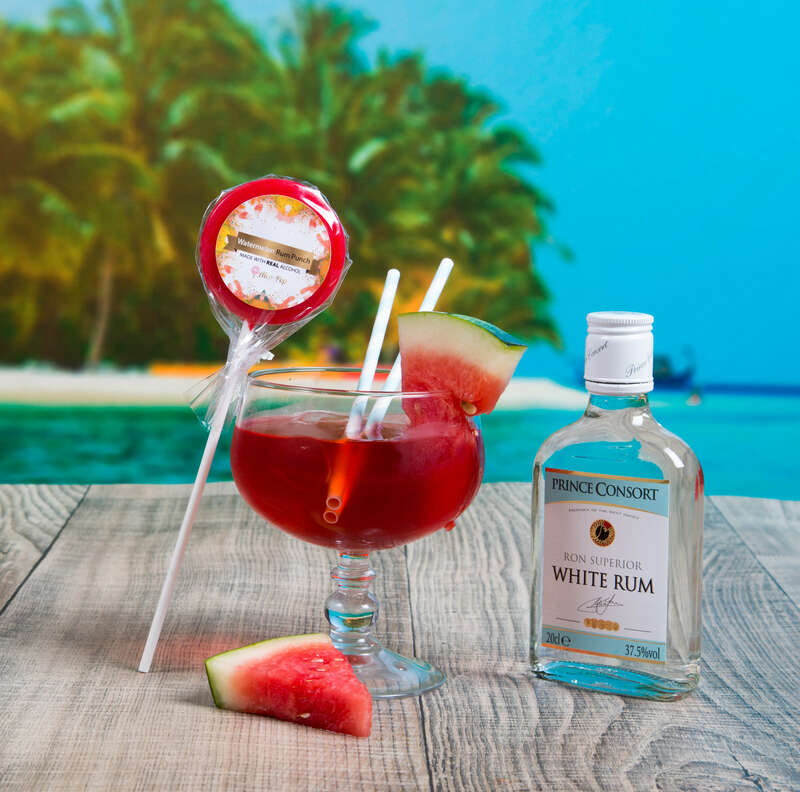 We’ve taken alcohol to another level by combining it with the next best thing – candy! A delicious modern twist that has taken the nation by storm! Made with the growing popular drink known as rum and sweetened with the suculent taste of watermelon.